Simran Fashions Pvt. 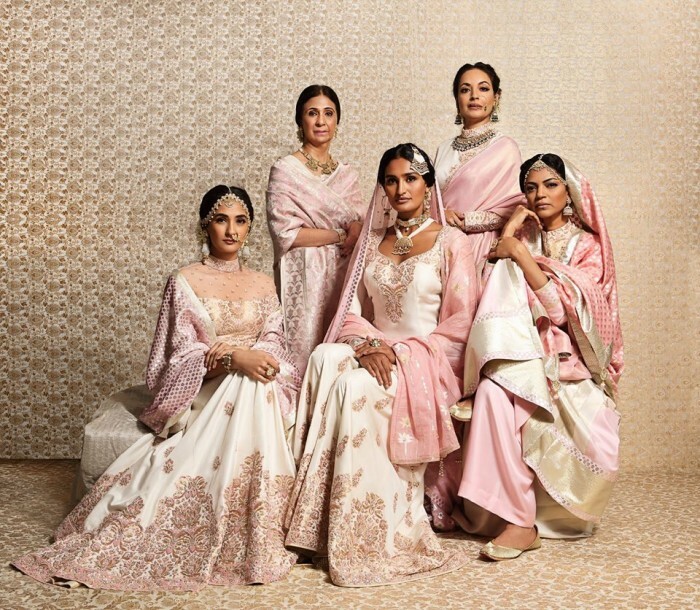 Ltd. provides a variety of collections of bridal wear and trousseau wear for your big day and also the pre-wedding events. 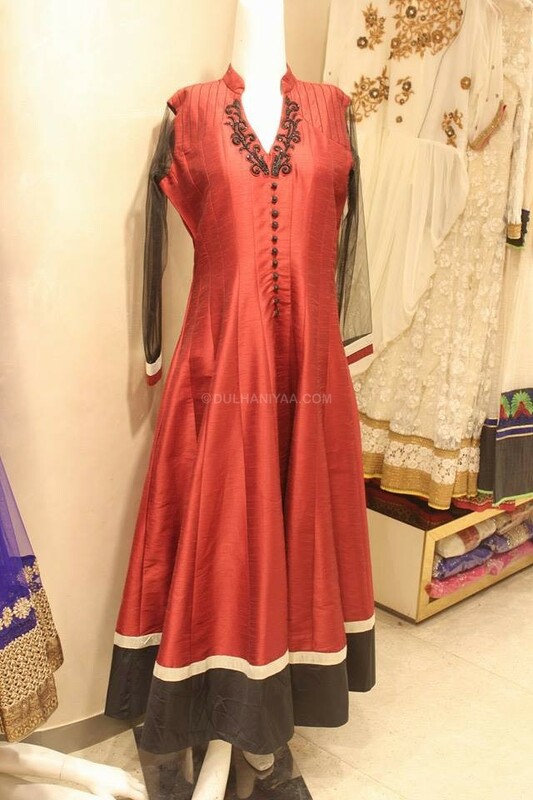 You can also choose from the variety of fabric they have to get tailor-made suits and sarees. The team at Simran Fashions Pvt. Ltd. will guide you through all the options to make sure that you get your choice of bridal wear. Besides providing clothing options for bridal wear and bridal trousseau, Simran Fashions Pvt. 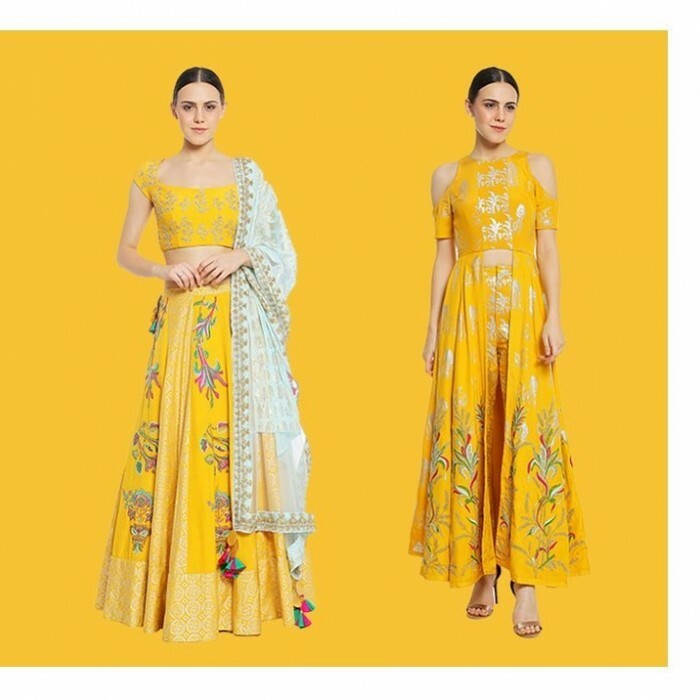 Ltd. also provides a range of options for ethnic and fusion wear for other events such as anniversaries, festive occasions like Diwali, Karvachauth, etc. You can trust them to provide you with the best options at an affordable price. 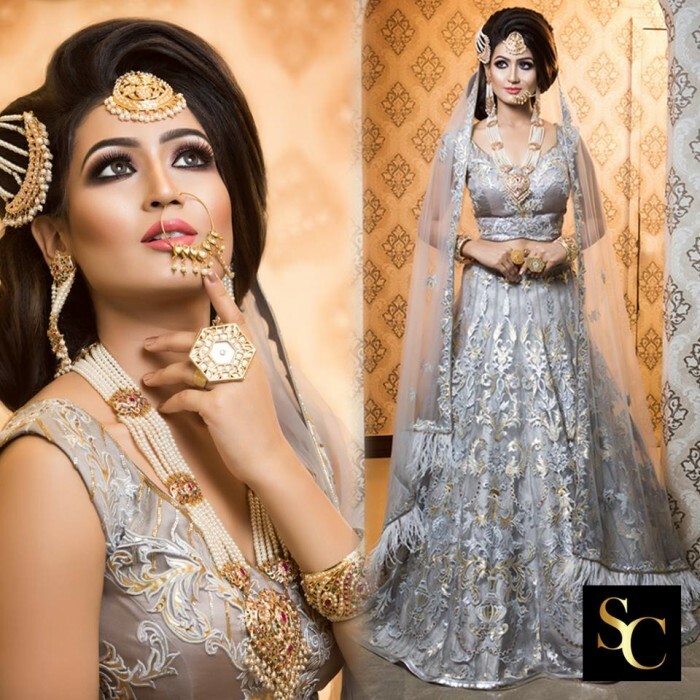 The brand creates and caters to a number of designs that they offer across lehengas, sarees, salwar suits, anarkalis, etc. 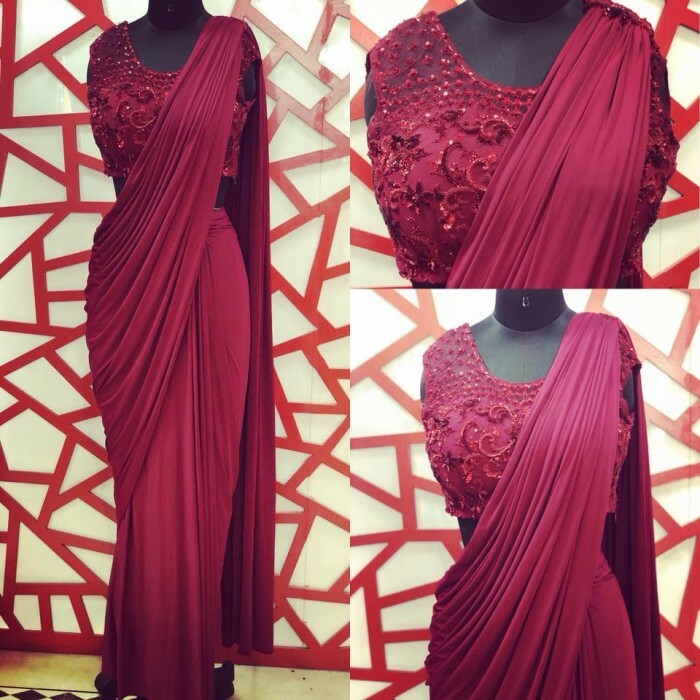 in a number of fabrics, designs and colors .hey also have Ready to purchase outfits and sample pieces on which orders can be placed. The amazing collection is to die for. All the products chosen by you will be shipped to your location or you can also visit the retail shop to get a friendly and enjoyable shopping experience.